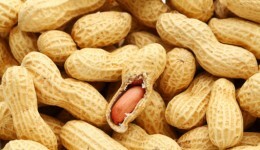 Home / Articles tagged with "peanuts"
New guidelines may save your children from developing this dangerous condition. 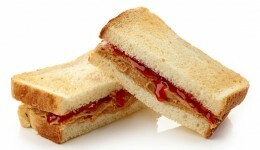 With peanut allergies on the rise, a dietitian shares some alternatives to peanut butter. 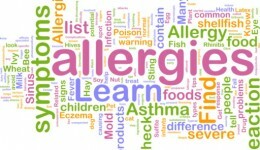 Researchers say a food allergy may trigger breathing problems in kids. 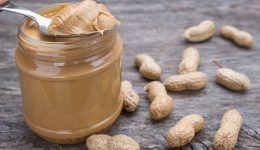 New research says children who are exposed to peanuts intentionally early in life may avoid being allergic to the popular food.